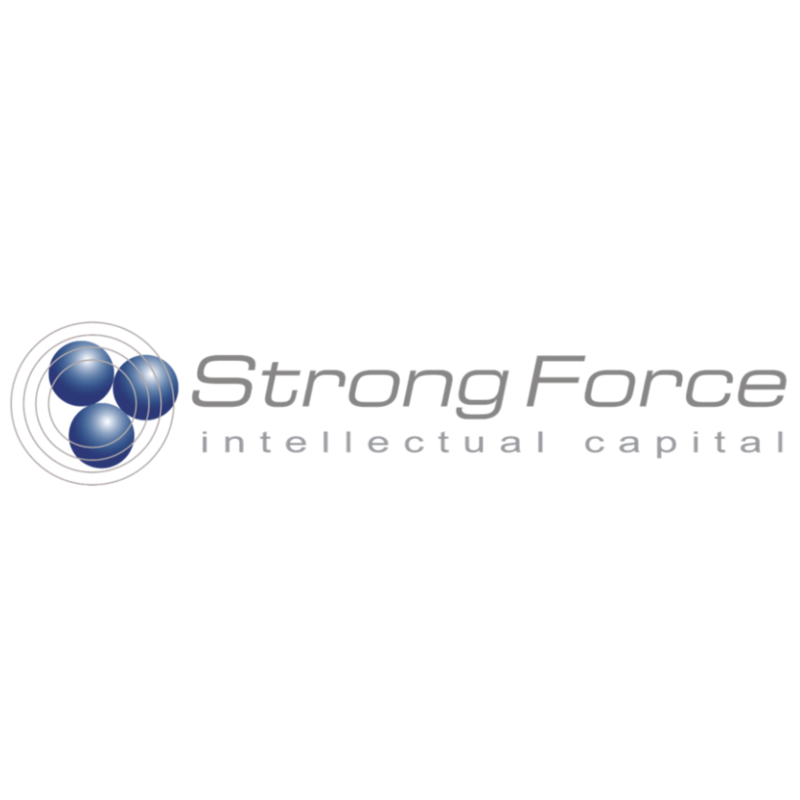 In partnership with educators, economic development agencies and community leaders across the nation, Graduation Alliance provides versatile pathways to high school graduation, fosters college and career exploration, and connects job creators to skilled and ready workers. 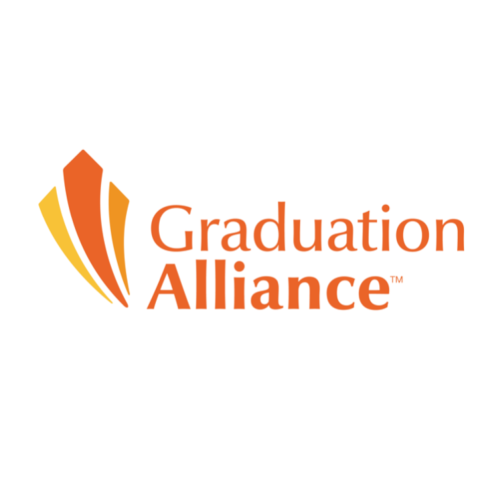 In everything it does, Graduation Alliance works for one common goal: creating opportunity through the power of education. 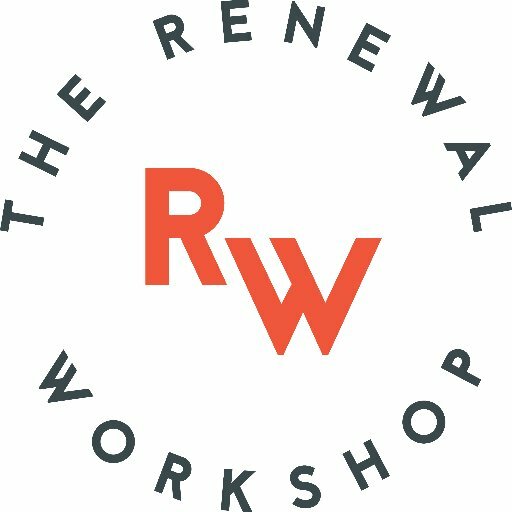 Founded by Jeff Denby and Nicole Basset, The Renewal Workshop recovers and renews apparel, so it can be resold. 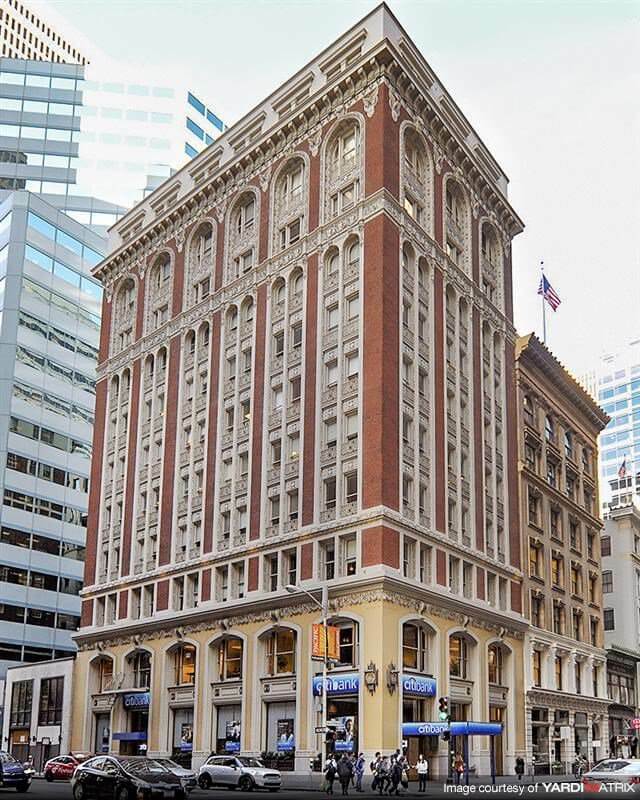 Headquartered in Cascade Locks, Oregon, the company contracts with brands and retailers in the apparel industry to ship damaged product and unsellable returns to Renewal Workshop to be refurbished. 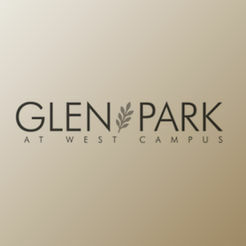 The clean and repaired products are then shipped back to brand or retailer to be sold. The Renewal Workshop also sells apparel direct to consumers. 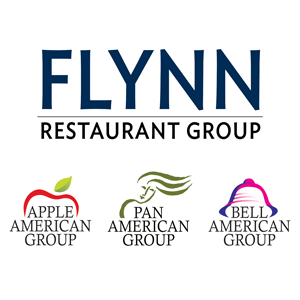 Flynn Restaurant Group is the largest restaurant franchisee in the U.S., owning and operating Applebee’s, Panera’s, and Taco Bells.